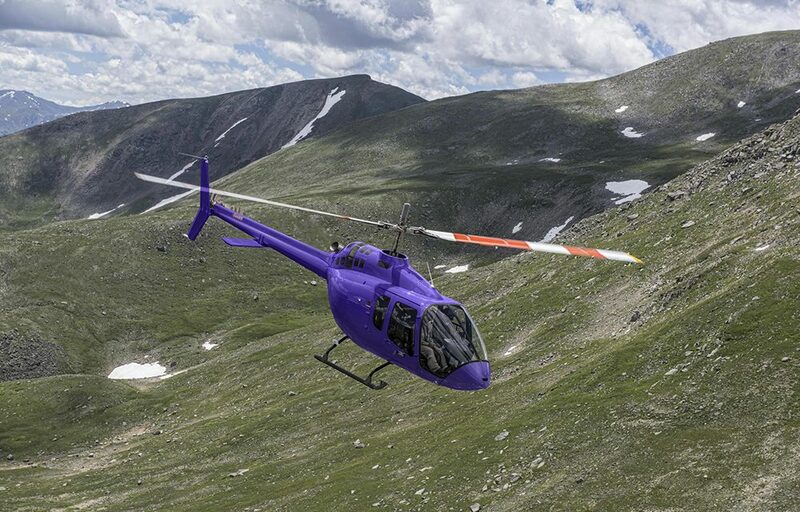 Bell 505 Jet Ranger X achieves FAA certification. Bell Helicopter, is pleased to announce that its Bell 505 Jet Ranger X has been certified by the Federal Aviation Administration (FAA). The Bell 505 continues to surpass significant milestones – achieving type certification in December 2016 from Transport Canada Civil Aviation, then gaining production certification, and recently celebrating the first customer delivery. 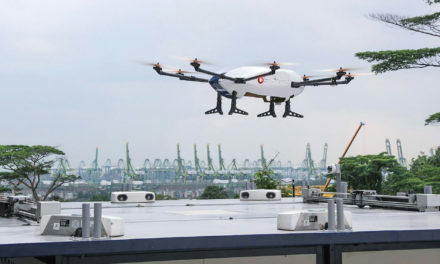 Bell Helicopter will continue to work with other certification authorities around the globe. Through the flight test program, the Bell 505 underwent rigorous certification activities and achieved more than 1,000 flight test hours. The Bell Helicopter Training Academy is also prepared for entry into service with customer training, and the flight training device and coursework are all on track. 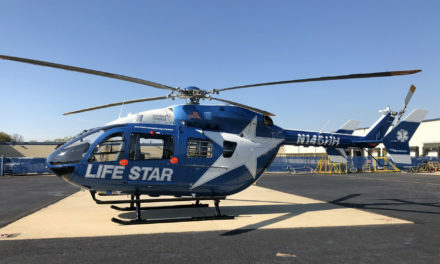 “Customer response for the Bell 505 has been outstanding, and we look forward to seeing the aircraft perform all the various missions it’s equipped for around the world,” added Snyder. 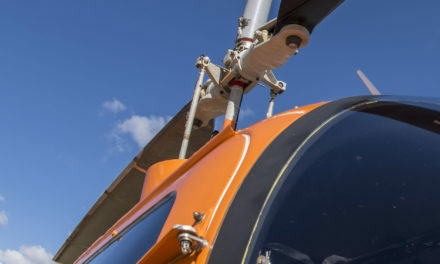 The Bell 505 offers operators many advantages including the Safran Helicopter Engines (HE) Arrius 2R engine that incorporates the dual channel Full Authority Digital Engine Control (FADEC) that delivers exceptional performance and reduces pilot workload. A first-in-class fully integrated Garmin G1000H flight deck features dual 10.4-inch (26.4 cm) displays, which provide critical flight information for crews at a glance. Through Bell Helicopter’s high inertia rotor system, Bell Helicopter has demonstrated throughout the flight test program exceptional autorotation capability that is part of the Jet Ranger legacy. 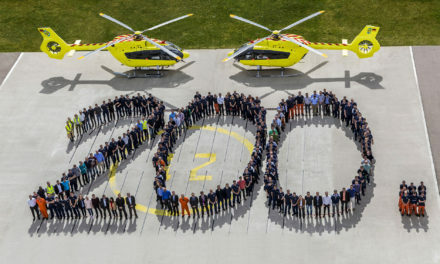 PreviousVector Aerospace becomes authorized Safran Helicopter Engines Arriel 2D repair centre. NextLeonardo’s AW101 Norway training centre opens.